Ed Boon, the director of Mortal Kombat 11, has sat down for an interview with Game Informer. During the interview, he revealed some potentially interesting facts about MK 11, and also the franchise in general. Among other stuff, he said that the game isn’t going to have loot boxes, the story mode will have multiple endings, there will be around 30 characters in the roster (twenty-five at launch), and more. 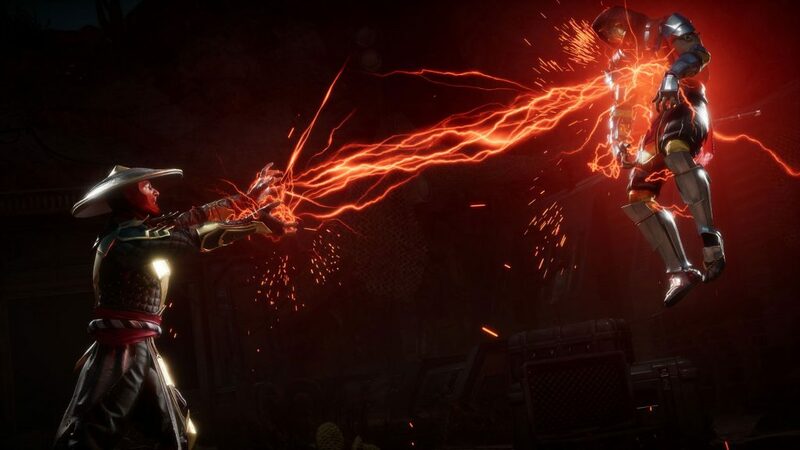 So, what can we learn about Mortal Kombat 11 from Ed Boon’s interview with Game Informer? Well, for one, Boon has revealed that there will be a total of thirty or so characters total, twenty five of which will be in the roster at launch. Also, the story mode will remove those slightly annoying quicktime events, and will add multiple endings, which sounds pretty interesting. There will be no cross-play at launch, but hopefully it will be added at some point. And, of course, there will be no loot boxes. And, not all the interesting stuff revolves solely around Mortal Kombat 11. Boon mentions that a script for an upcoming Mortal Kombat movie exists. Apparently, he has the right to veto the whole thing if he doesn’t like it. We’ve also learned that MKX sold over eleven million copies, and is the best selling game that Boon has helmed. Other stuff includes Boon having a conversation with Marvel about making a Marvel (or Marvel vs DC) fighting game, the fact that Neo of The Matrix fame almost made it into Injustice 2 as a character (and, unfortunately, won’t be in MK 11), etc. Mortal Kombat 11 is coming out on Tuesday, April 23rd, 2019. It will be available on Nintendo Switch, PlayStation 4, PC, and Xbox One. I’m doing my best to not commit the crime of making a “GET OVER HERE” joke regarding how antsy I am to play this thing. It ain’t easy.